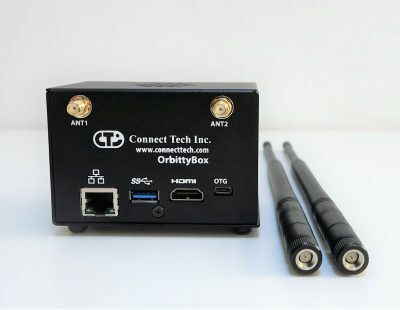 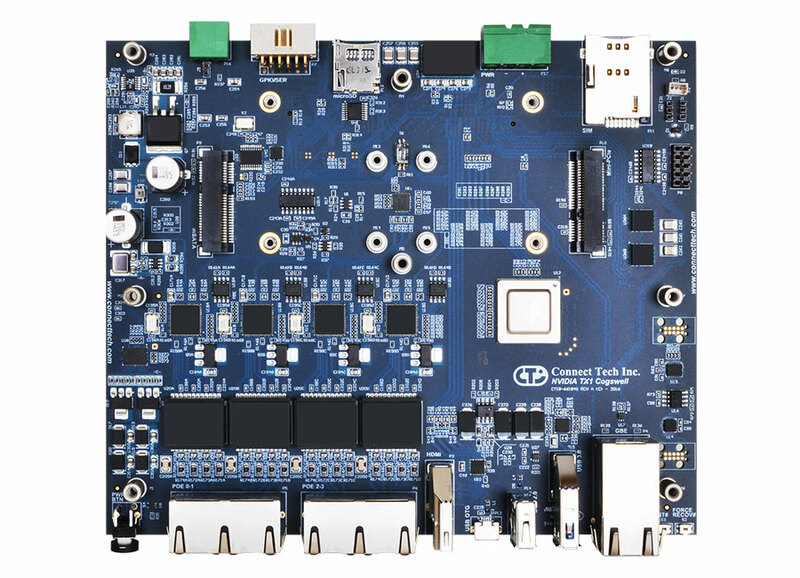 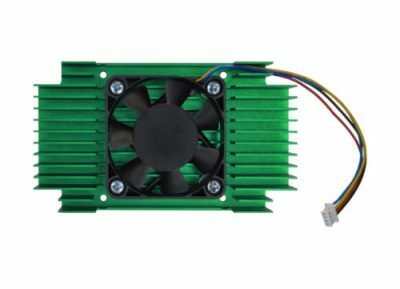 Connect Tech’s Cogswell Carrier for NVIDIA® Jetson™ TX2 and Jetson TX1 is ideal for use in Gigabit Ethernet Vision applications. 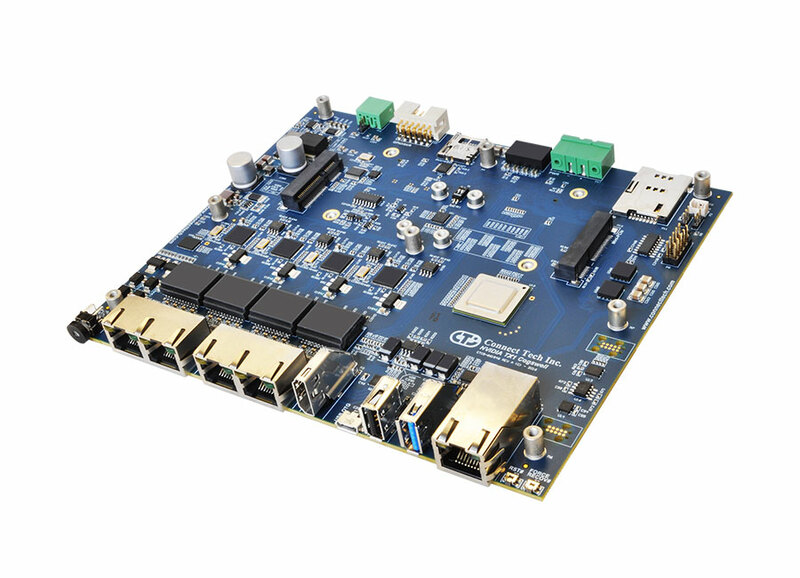 This product provides Gigabit Ethernet channels with built-in Power over Ethernet (PoE) sourcing capabilities, ideal for use with GigE Vision cameras. 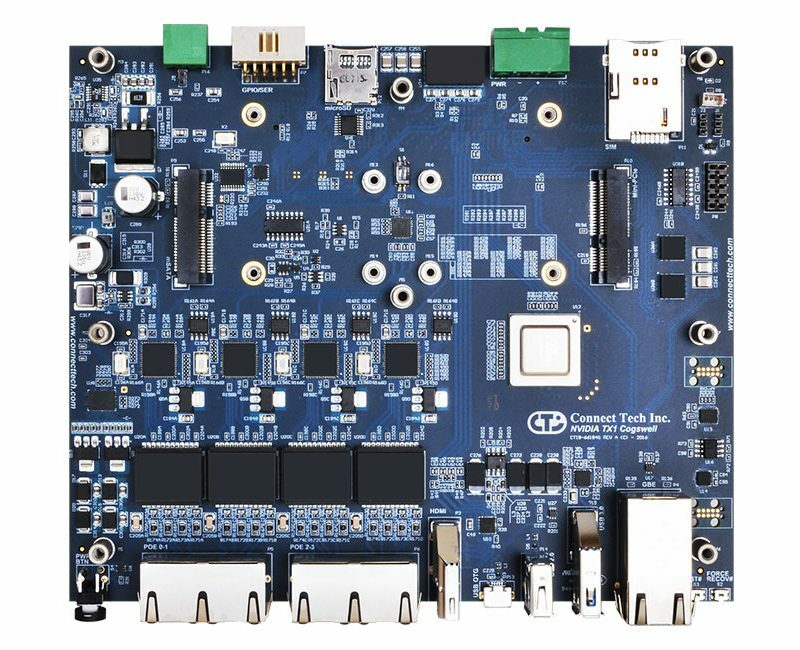 Cogswell’s design includes a total of 5 Gigabit Ethernet Ports. 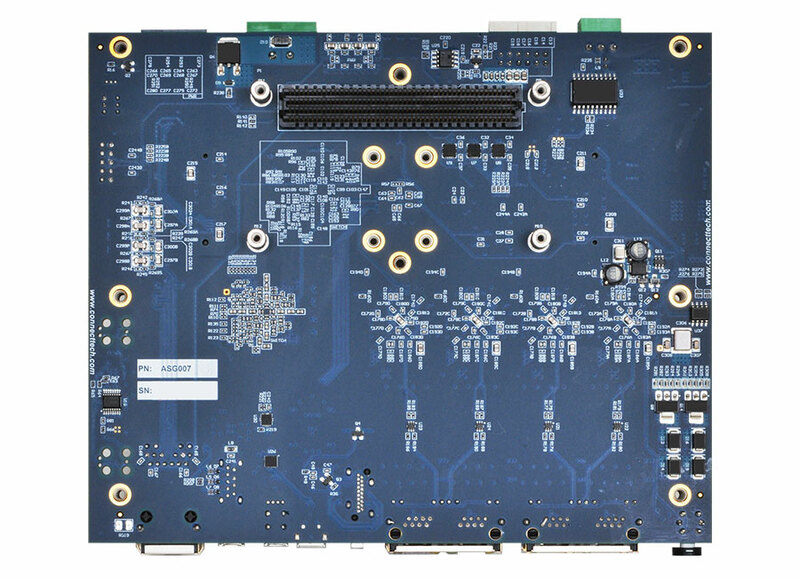 Four of these ports can be used for IEEE 802.3af (PoE) 15.4W power sourcing or two of these ports can be used for IEEE 802.3at (PoE+) 25.5W power sourcing. 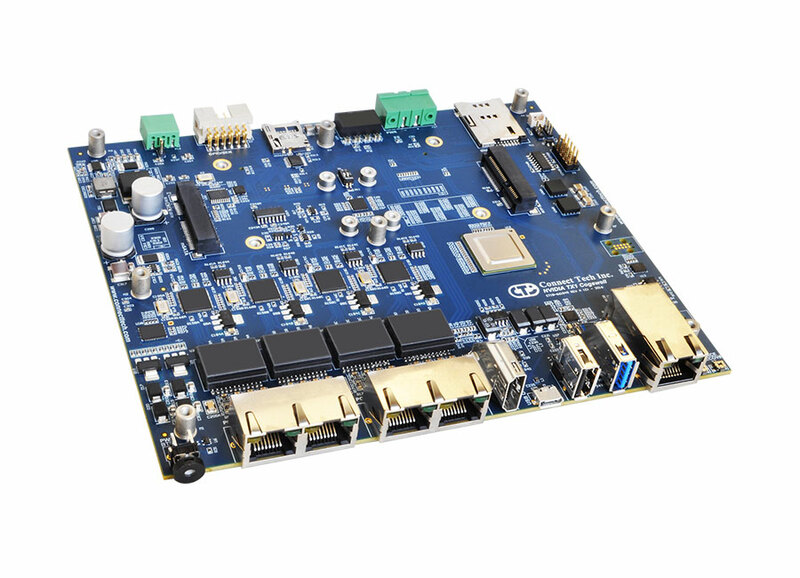 Additionally the Cogswell Carrier also enables HDMI Video, USB 3.0, USB 2.0, USB OTG, Mini-PCIe/mSATA expansion, and two RS-232 Serial Ports.